Portada Folk Mumford & Sons I'm On Fire. I'm On Fire Mumford & Sons. 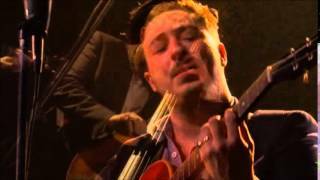 A sneak peek of Mumford & Sons performing "I'm on Fire" from Sringsteen at LA Convention Center on Bruce Springsteen's MusiCares Person of the Year Tribute.